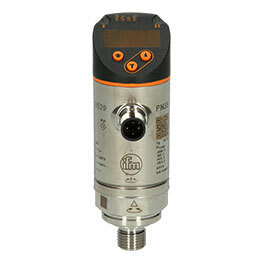 The 12797902 type A-10 electronic pressure transmitter from Wika operates in a pressure range from 0-1 bar. 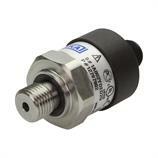 A 0-10 V signal is available as output function. The 12797902 pressure transmitter has a G 1/4 male process connection. 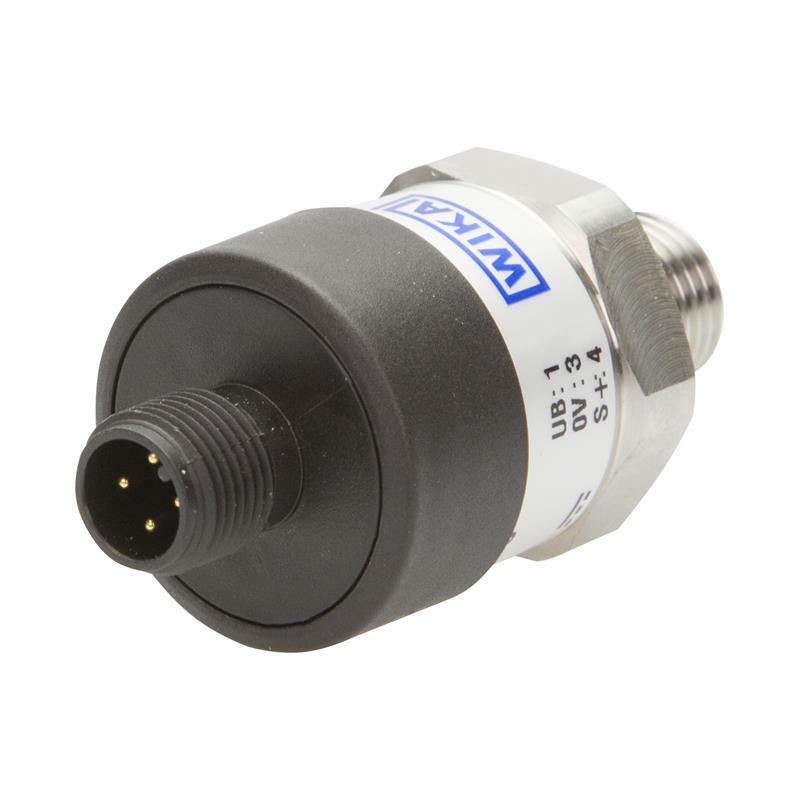 The electrical connection is made via M12 connector with IP67 protection rating. 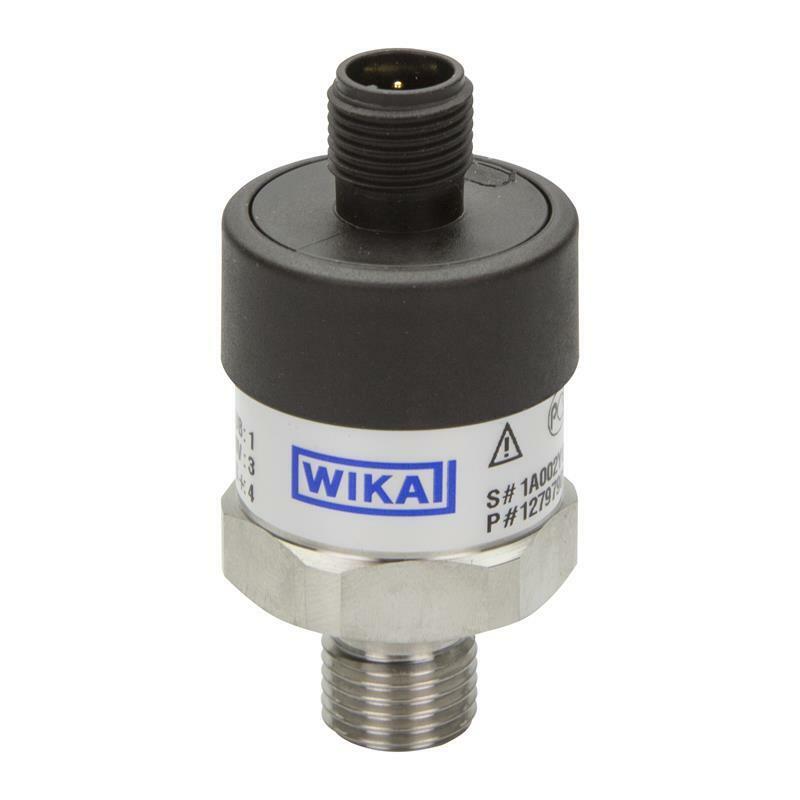 Thanks to its compact design the 12797902 electronic pressure transmitter is ideal for use in mechanical engineering, on pumps and compressors as well as in pneumatic and hydraulic applications.